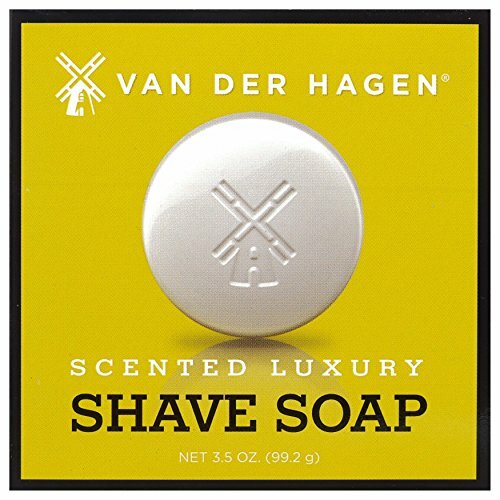 Dynamic styling meets personal grooming! 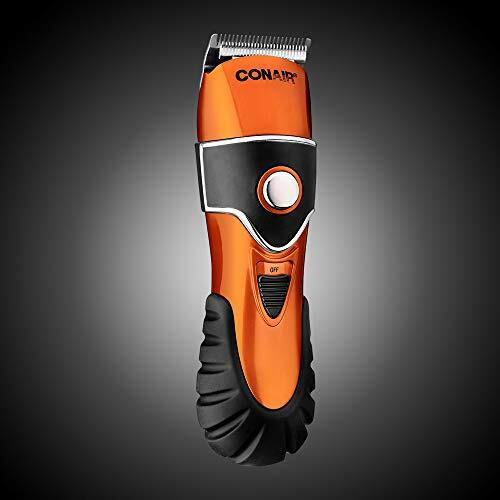 Get everything you need for a powerful haircut or trim from the comfort of home. 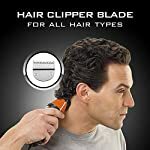 The Conair 2-in-1 Clipper and Trimmer/The Chopper Complete Grooming System is a 24-piece kit that will keep you looking fresh. 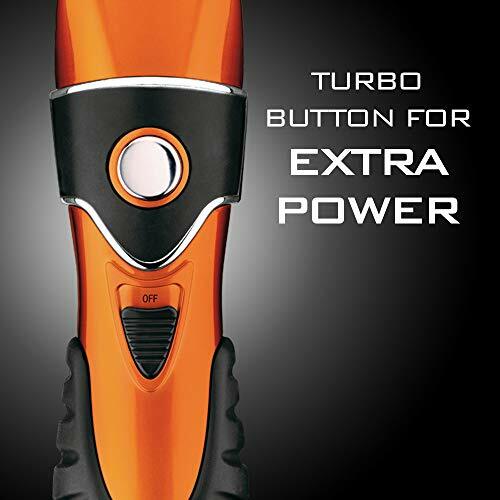 It features two detachable blades—one for cutting hair and one for trimming facial hair. 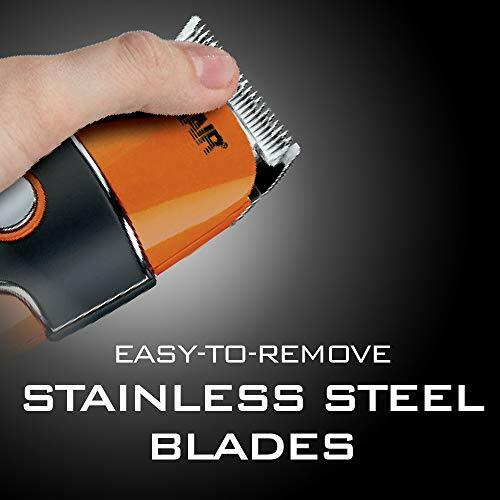 Stainless steel blades include a hair clipping blade for ultra-close bald and fade styling, plus a facial trimming blade for precise beard and detail styling. 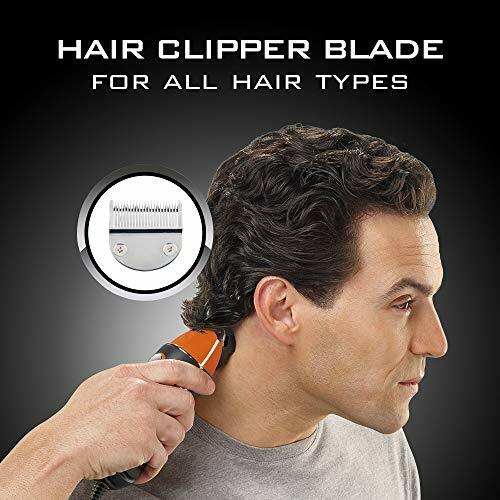 This men’s haircut kit has 5-position taper control and a truly no slip grip. Other stylers might promise no slip, but this one really delivers. Want extra power? Simply hit turbo for a 15% boost. 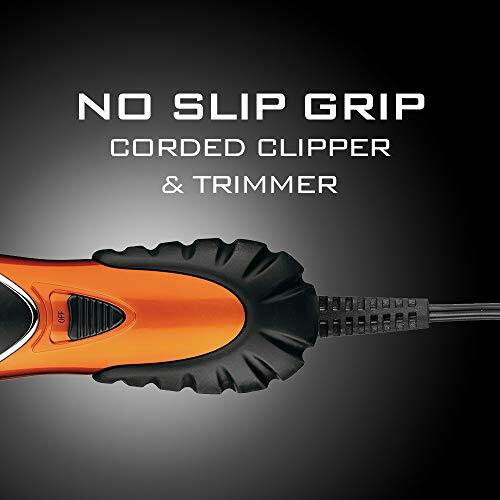 And the DC motor of this haircut clipper provides 50% more cutting power for even the toughest hair. Want to know what you get? 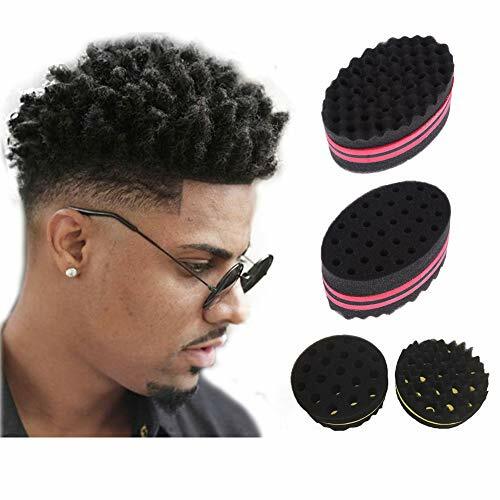 For a haircut, this kit includes nine guide combs, a styling comb and barber scissors. To protect your styler, it comes with a storage pouch and blade guard to keep blades sharp. To stay clean it includes a barber cape, and to keep your haircut kit working efficiently and effectively it also includes a cleaning brush and oil. 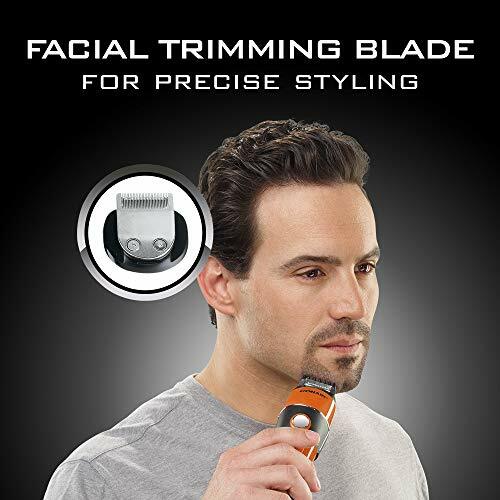 Want to trim facial hair? 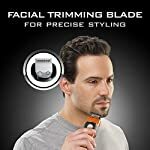 This kit also includes a facial trimming blade, 5-position comb attachment, 3 jawline combs and a mustache comb for style on the go. 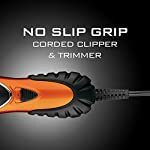 This cool orange and black clipper is corded and comes with detachable blades for customization. 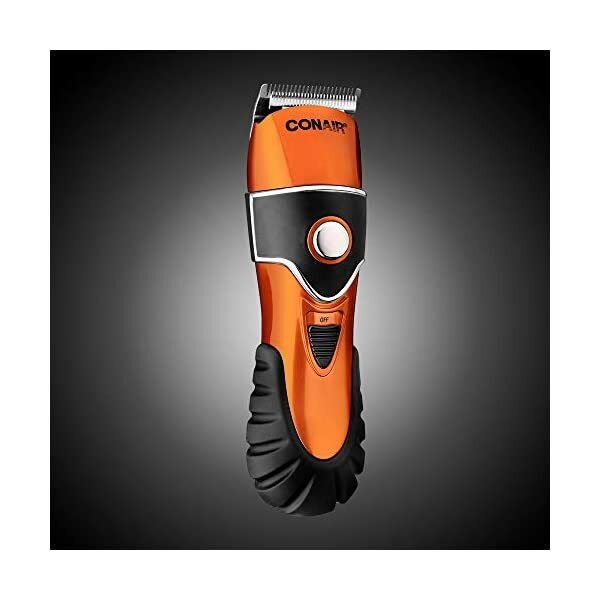 Cut your hair at home like a pro with the Conair 2-in-1 Clipper and Trimmer/The Chopper Complete Grooming System.